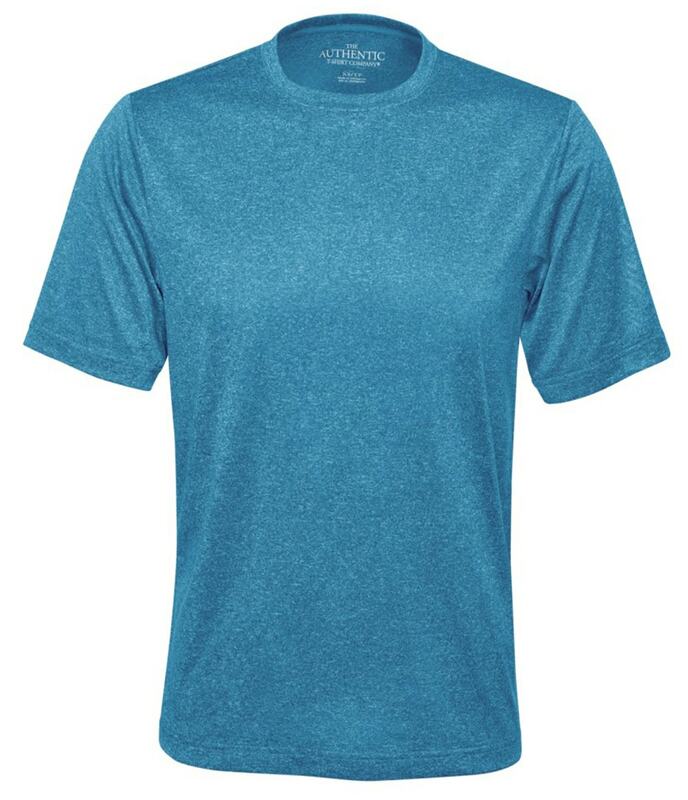 The ATC Pro Team Performance Tee is 100% polyester heather jersey knit, offering a unique fabric appearance with high performance capability. Breathable fabric has moisture wicking capability to move moisture away from your skin as you sweat keeping you cool and dry. 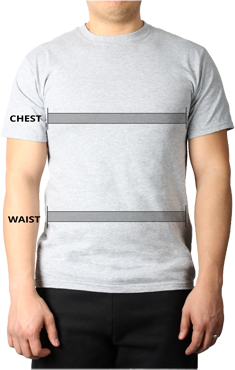 A tagless label provides additional comfort.